We can provide a range of services for your organisation. Large or small, complex or simple our team will help to keep your grounds great. Our range of services vary from Hard and soft landscaping, to grounds, maintenance, and also include specialist services like weed treatment, gritting, and education and learning. All of our services are carried out by our specially trained team, who are fully uniformed, and will attend your organisation in fully branded well-maintained vehicles. Naturally, we treat our team as professionally as we’ll tend to your grounds. 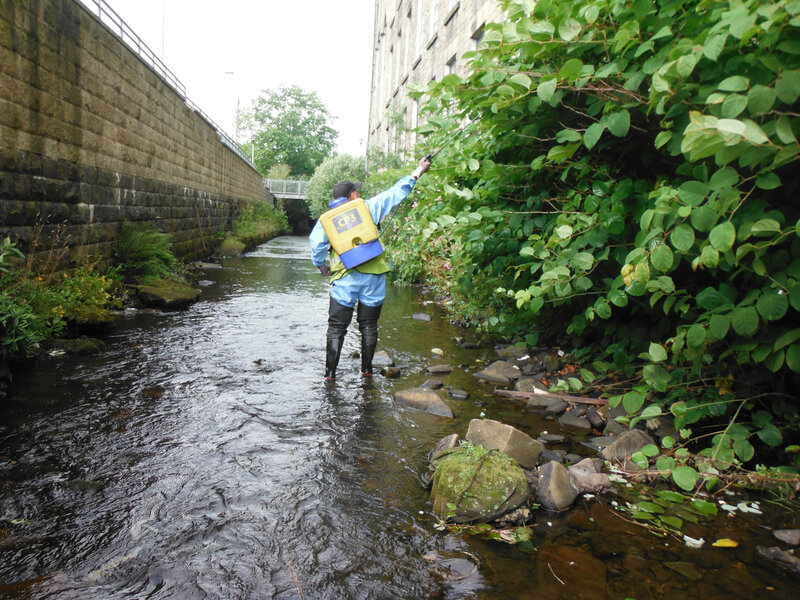 Our expertise in the services we provide is sometimes turned to by organisations like the Environment Agency and several Local Authorities, which we take as a great compliment to our abilities. Our depth of knowledge and expertise extends to specialist operations like watercourse works, road rocksalt gritting, snow clearing, Japanese Knotweed treatment, and even sustainable installations including rainwater harvesting, and greywater recycling systems.